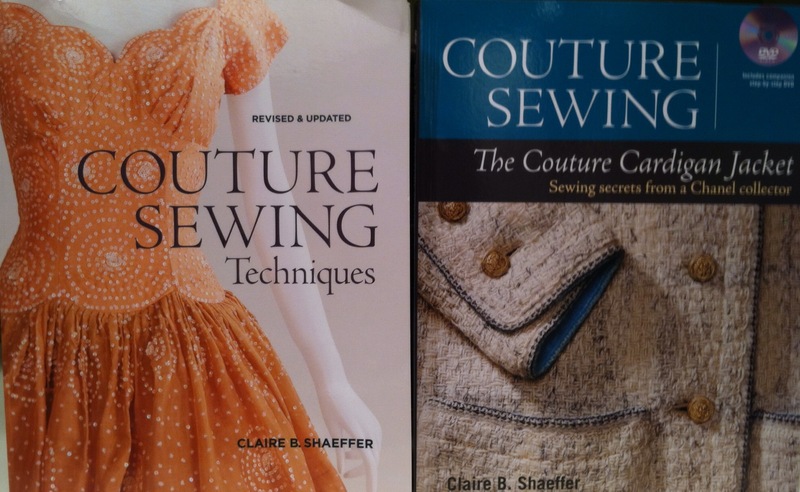 If Susan Khalje is the hands-on “Godmother of Haute Couture”, who learned her craft making confections for Bridezilla, then Claire Schaeffer is the historian, whose in-depth study of haute couture techniques have made her books a must-have for my sewing library. And here’s a link to reviews from patternreview.com by people who have completed jackets from this pattern. If you are someone who can fathom spending the time it takes to hand-sew a couple of intricate quilts and fashion them into a tiny jacket, then Claire’s method may be for you. There’s a lot of basting involved, and people who have made the pattern say it takes more than 100 hours start to finish. The result is a meticulous and authentic jacket that’s a little conservative for my tastes, but may be just what you’re looking for.